I chose to enter my kids in a charter school that offers a hybrid program based on a Montessori philosophy of teaching. Under this program, my children’s performance, no matter how exemplary is not awarded recognitions or medals. Their reward for a job well done are the confidence and the sense of freedom they develop while they take on more challenging tasks. Except for my 6th grader, my students’ academic performances are not evaluated using a standard grading system. What are usually evaluated are their learning progress on different subject areas. Be as it may, I pay attention to how each performance group gets assigned a number (or a letter). I recognize their progress (or lack of) so that I could adjust a home school program for each kid. In my Guide to Choosing the Best Course in the Education of Children, number 1 tells us to make a list of our child’s strengths and weaknesses, including distinctive needs if there are; understand our child’s interests, behavioral patterns, and personality traits. Although it is not always necessary to formally evaluate a child for his personality traits and temperaments, it is crucial to understand his uniqueness. Correspondingly, recognizing my kid’s individual style of learning will allow me to develop an effective home school program. Having a background in psychometrics, I know the value of tests and measurements in tracking a person’s performance and in predicting future success. Assessment, whether for success or prediction of future performance, helps establish a learning objective. Assessment tools play a vital role in the overall success of our homeschooling. An effective program, while based upon a child’s learning pace, should also be able to challenge his potentials. I usually collaborate with the academy teachers, to provide me with valid and reliable measurement of where my children are in the areas of language arts, math and science. 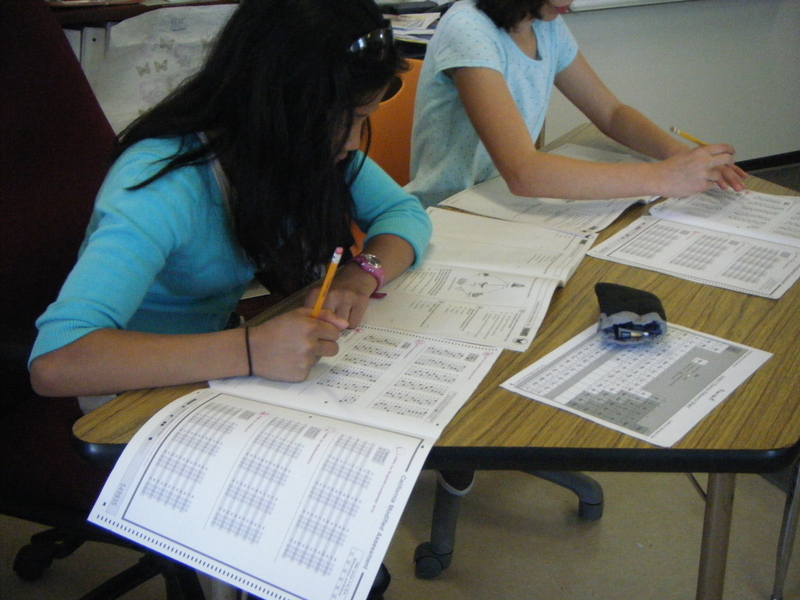 The school uses Scantron Performance Series and Lexile. In addition, my charter provides Assessing for Learning training, as part of its commitment to support the active involvement of parents in the education of our children.